The Hensley! 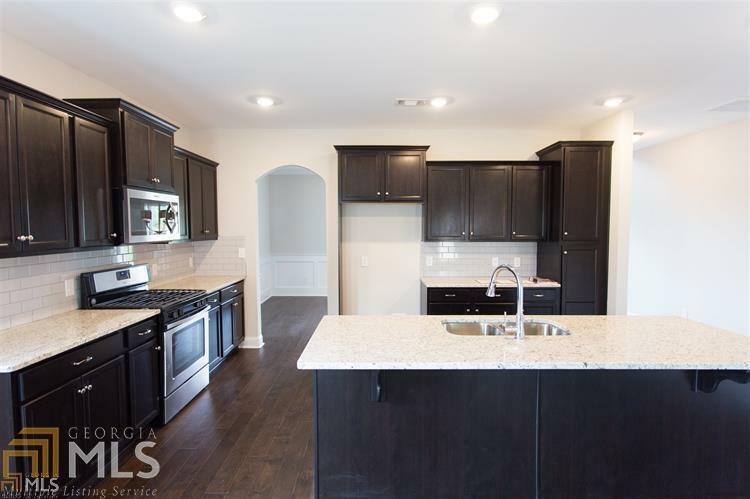 This home features 4 bedrooms, 3 bathrooms with so many great features throughout. Open concept kitchen and living room on the main level. 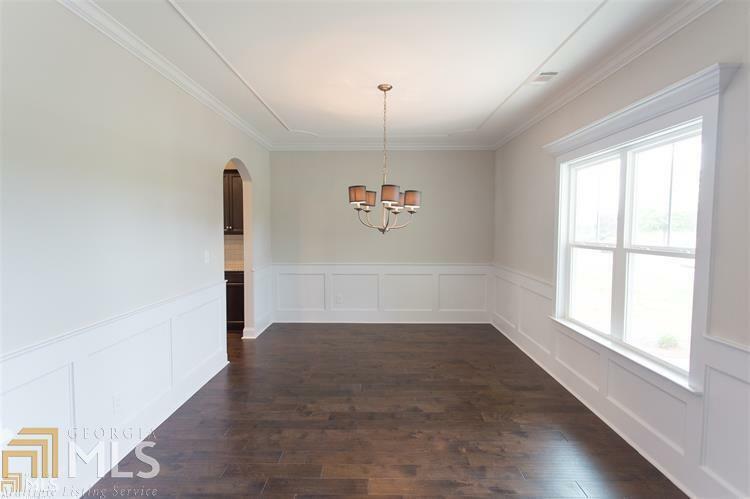 Separate dining room, bedroom and full bathroom round out the main level. 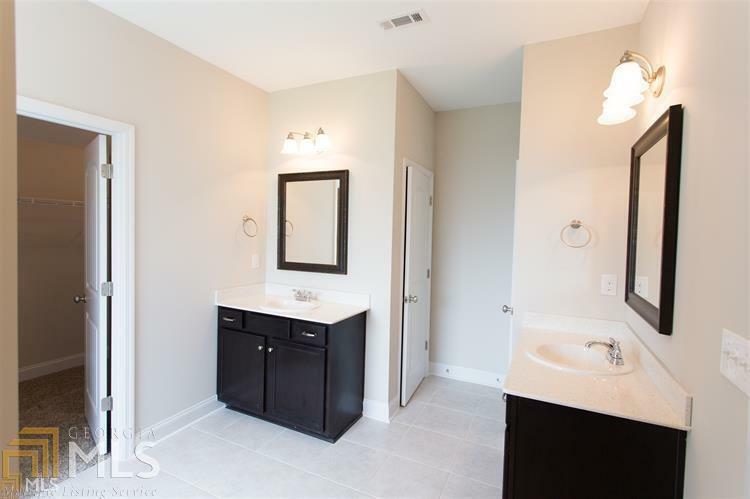 On the second floor you will find 3 bedrooms, 2 full bathrooms and the laundry room. HOA includes community greenspace, pool, playground and clubhouse. Walking distance to schools and shopping! Home is currently under construction. 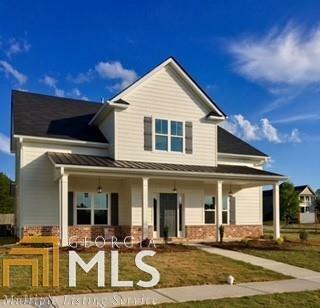 $3,500 towards closing costs with use of preferred lender, Eva Aycock with Acopia Home Loans! Listing provided courtesy of Morris Realty Co Llc. © 2019 Georgia Multiple Listing Service, Inc. All rights reserved. Information Deemed Reliable But Not Guaranteed.